The best lacrosse pockets and stringing tutorials in the game. 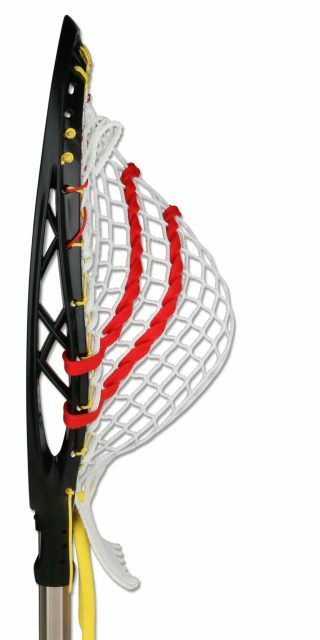 make it easy for anyone to string their lacrosse head like a pro. 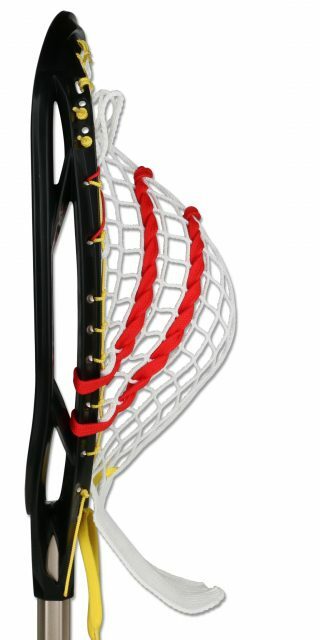 Welcome to uSTRING, the best resource for stringing lacrosse pockets. 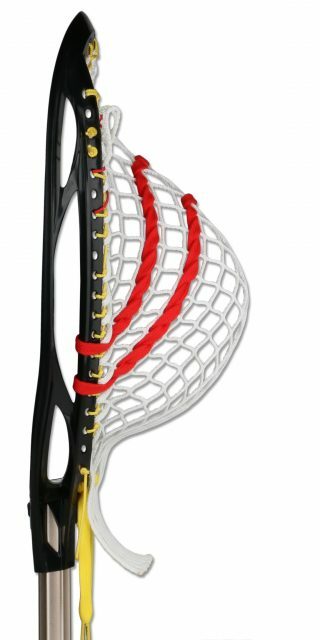 Stringing the perfect pocket is easier than ever! With uSTRING, you have access to all the best patterns and tutorials for high, mid, and low pockets in all our favorite heads. Whether you’re trying to learn to string your first lacrosse stick, or you’re an experience stringer looking for a consistent pattern, uSTRING has you covered. The best pockets in lacrosse, all for free.